Magazines, portals, articles are all a lot of "hygge". Hygge was proclaimed as a year for 2016. You must wonder what that hygge is? This is a specific way to enjoy the life that Dancs have developed, and as a lifestyle it implies a need for feeling comfort and satisfaction as well as enjoying the benefits of life and close people. Hygge can be all that it tastes and returns to oneself. These are, in fact, small things that mean life to us. The Hygge concept books have flooded the world. Its popularity stems from our hustle and bustle in everyday life. Technology has diverted us from ourselves. Hygge are small rituals that make us happy. Hygge is a craving. Danish style of living that is based on comfort and enjoyment includes natural materials like wood and wool, and everything hedonic rituals relaxation and enjoyment in life. Just create a small, warm space where you will spend the long winter evenings sitting by the crackling of fire and making warm wolves colorful socks for our loved ones that will heat not only the body but also the soul. Blending coffee or tea from our favorite cup of coffee with a relaxing finish of the already hand-made work like jerking, knitting, embroidery ... will make us happy. 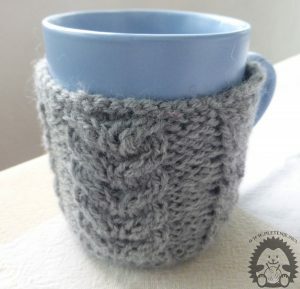 Knit or heklani cup heater is ideal for creating a hygge of ambience. Its value is multiple. Not that we used a dreary rainy day doing something that fills us, but we will always feel great satisfaction by teasing tea out of that cup. Making of New Year's ornaments such as knit balls, heklana zvonca, flakes will create a special, warm holiday atmosphere. In addition, the time spent with the people you care about, fellowship and affection, playing and long walks with pets, everyday moments of peace and privacy. Enjoying everyday moments and tidiness. 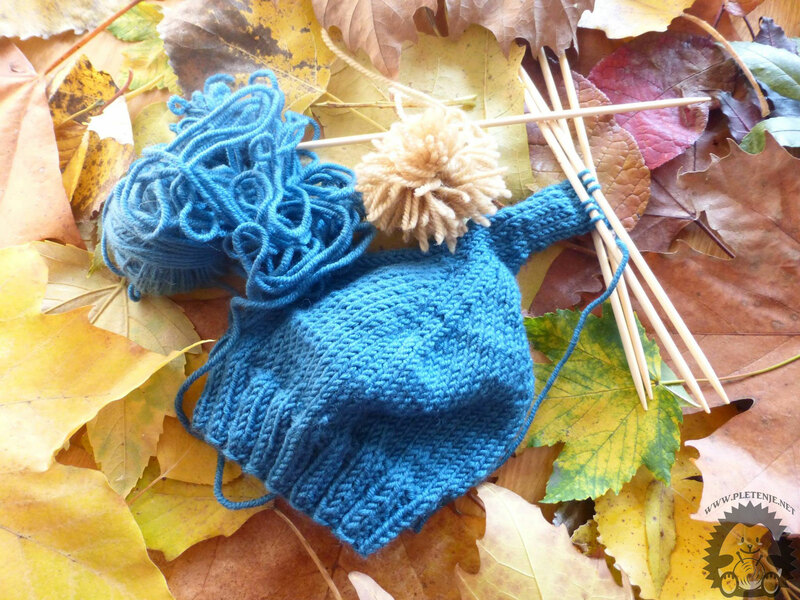 Knitting and tossing works for charitable purposes. Bestowal. With a pleasant and warm ambiance and timely quality, it also means style of dress fun who has invaded the world. 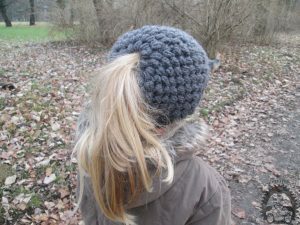 He naturally implies knitted wool caps, scarves , gloves, blankets and all the other accessories that radiate heat and comfort. 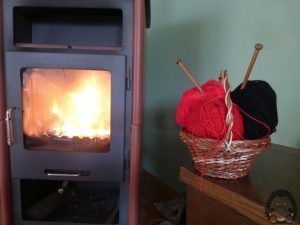 Knitting is a hygge in all its elements. 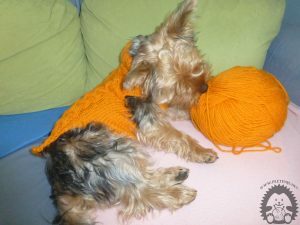 Knitting is an activity that relaxes, relieves. We combine with natural materials in a pleasant ambience. We're knitting for our loved ones. Knitwear is a true hygge fashion style. Find inspiration on ours portal and be good with us on ours channel!